This Saturday night marks the end of the Gonzo Theatre as we know it! achieved would have been possible! Cavan summer Festival in June. 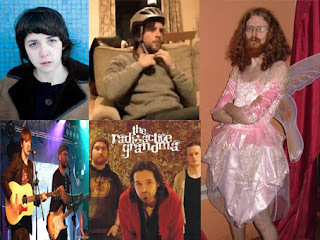 band, Radioactive Grandma, Bipolar Joe, Winterking and Tara Kenndedy. expect dome more surprises on the night too! and moving those children on the street to a safer environment.